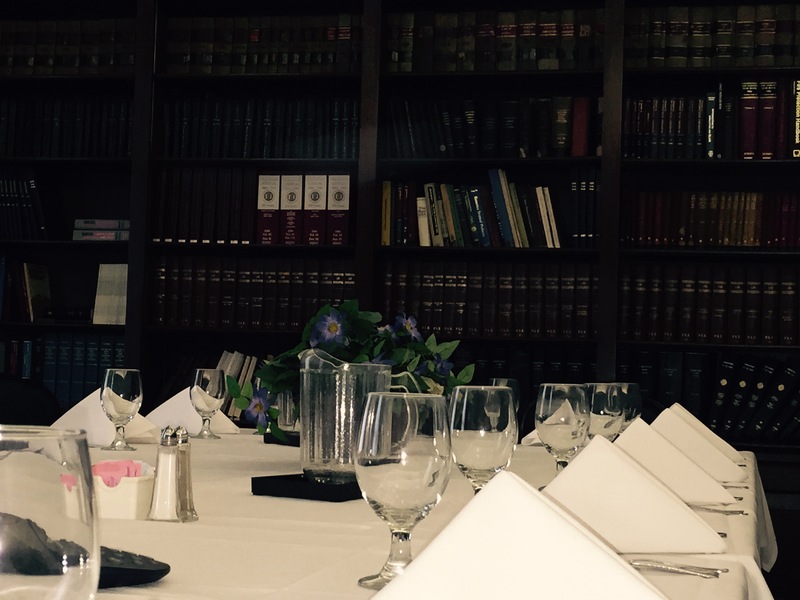 The Board Room, sometimes referred to as “The Library” is located on the second floor of the Pittsburgh Engineers’ Building. 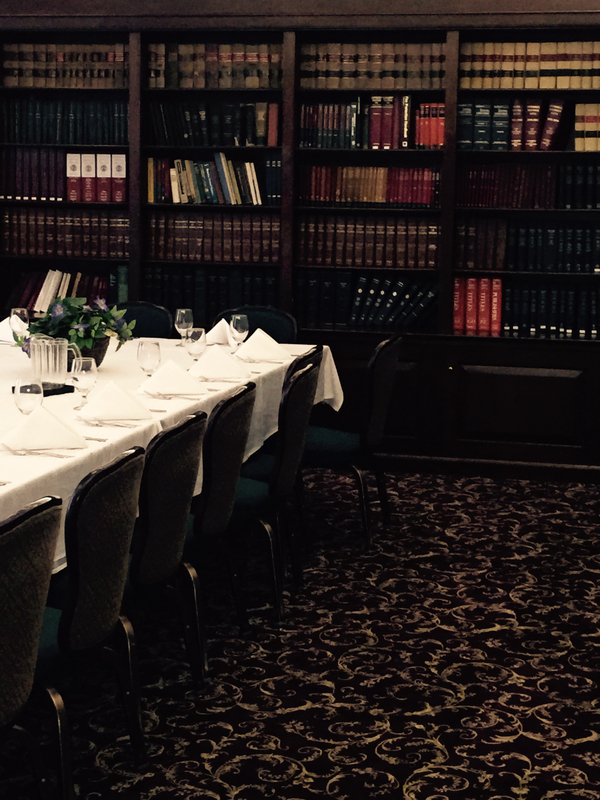 One of our most popular rooms, the Board Room is traditionally set conference style and can accommodate 20 people. Natural lighting makes the room comfortable for your meeting. A full range of AV services and f&b is available.